Kathleen King calls these chewy chocolate chip cookies "Chuckies" after the friend she first made them for. As soon as I saw the recipe and read the ingredients, I felt confident it would be a winner—a thin crispy Chewy Chocolate Chip Cookie Recipe made with chunks of bittersweet chocolate, toasted macadamia nuts and toasted coconut. I made a half batch of these luscious chocolate chip cookies on Sunday and Rod and Mac instantly declared them the best cookies to ever come out of my oven. Of course for a cookie baking lover like me, I took this as a challenge to discover the next best ever cookie recipe! I just knew I had scored when I noticed this recipe as I was perusing the Tate's Bake Shop Cookbook by Kathleen King. Kathleen, opened a wildly successful Bake Shop in Southampton in 1980 when she was just 20 years old. Ina Garten explains in the book's foreword that Barefoot Contessa, her legendary Gourmet Shop, carried everything Kathleen's Bake Shop made including all kinds of cookies, quick breads, and coffee cakes. Almost 30 years later Tate's Bake Shop is still going strong and even has a several varieties of cookies available online and in some upscale grocery stores. 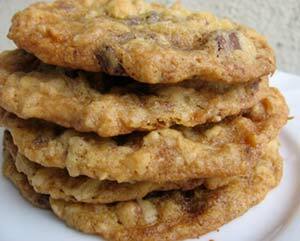 They are most famous for their Super Crispy Chocolate Chip Cookies. Have you been to Tate's Bake Shop? If so, let us hear about your experience! This Bake Shop is on my list of places to visit if I am ever in The Hamptons! The instructions guide you to use parchment paper and/or silicone liners on your cookie sheets. Alternatively you can lightly grease them with nonstick cooking spray or shortening. This chewy chocolate chip cookie recipe also calls for lightly toasted nuts and coconut. Preheat oven to 350F degrees. Line baking sheets with parchment or silicone liners. Alternatively lightly grease them with shortening or nonstick cooking spray. In a medium bowl whisk together the flour, baking soda, and salt and set aside. In a large bowl, beat the butter and sugars with an electric mixer on medium high speed until light and fluffy (3 to 4 minutes). Stop to scrape down the sides of the bowl with a rubber spatula if necessary to make sure everything is well combined. Add the eggs and vanilla and continue beating until smooth, stopping to scrape down the sides of the bowl again if necessary. 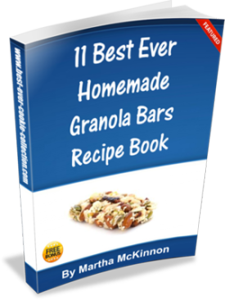 Stir in the chocolate chunks, macadamia nuts, and coconut. 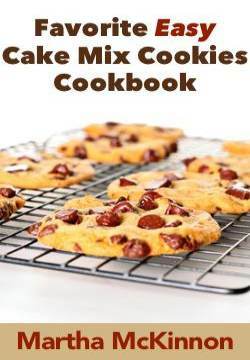 Using two tablespoons or a small ice cream scoop, drop the dough onto the prepared cookie sheets at least 2 inches apart, since the cookies will spread as they bake. Remove from the oven and cool cookies on the baking sheets for 10 minutes then transfer them to wire racks to cool completely. This recipe yields about 48 large Chewy Chocolate Chip Cookies. 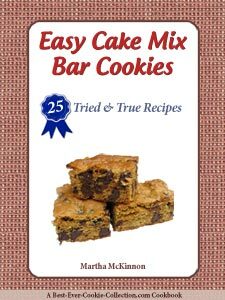 Recipe source: This great chewy chocolate chip cookie recipe is adapted from Tate's Bake Shop Cookbook by Kathleen King.